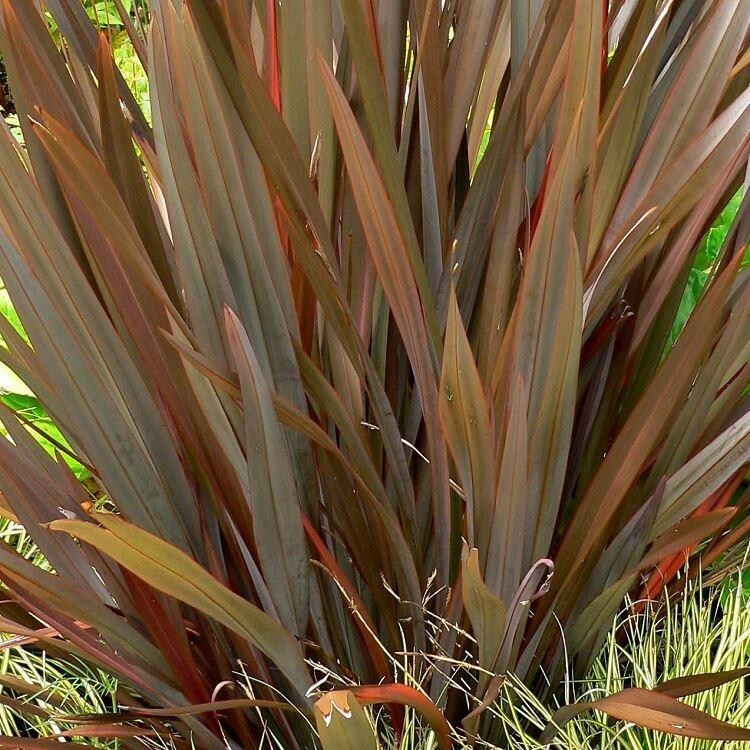 As the name suggests, this variety of Phormium has amazing, dark red-brown, strappy leaves. The foliage is fairly upright, with lightly arching leaves that reach a maximum height of around 1m. An ideal plant for providing all year round interest and structure. Looking absolutely fantastic in a container for the patio or balcony. 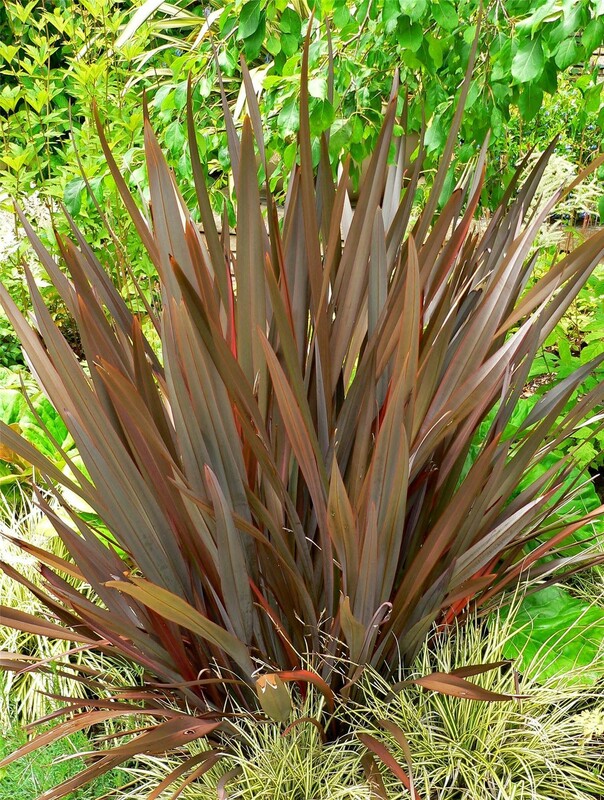 Thrives in moist, well-drained soil and a position in full sun where the foliage colour is second to none. Strong, bushy plants supplied in approx 3 litre containers.